ONLY ONE AVAILABLE! 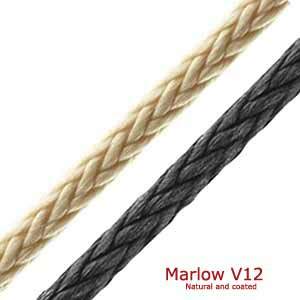 25m x 8mm Marlow V12 Vectran. Benefits: High strengh, very low stretch and zero creep.